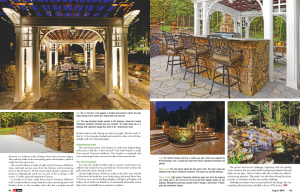 Check out ClaroLux in the 2014 Landscape Contractor Magazine – “Lighting Issue”. Each and every year, Landscape Contractor Magazine features some of the top landscape lighting companies across the country in their Spring Landscape Lighting Issue. They discuss hot topics and growing trends in the industry. This year is all about LED lighting…big suprise! As the industry moves from halogen to LED, the more products change and evolve. It is very exciting to see the landscape lighting industry transform and Landscape Contractor Magazine is one organization that is helping to make all of these transformations front and center. This helps everyone in the industry keep up with the new latest and greatest products on the market. 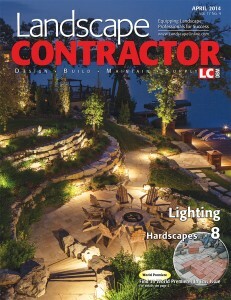 Help to support those who support us and subscribe to Landscape Contractor Magazine. It is definitely a great way to keep up with what is going on in the landscape lighting industry. Click here to see the April 2014 Landscape Lighting Issue.